1st birthday is the biggest milestone for the parents and the kid. It’s one of the most exciting times for the parents, no other ceremony or birthday party holds such excitement and joy, that the first birthday does. Everything needs to be perfect and pre-planned. 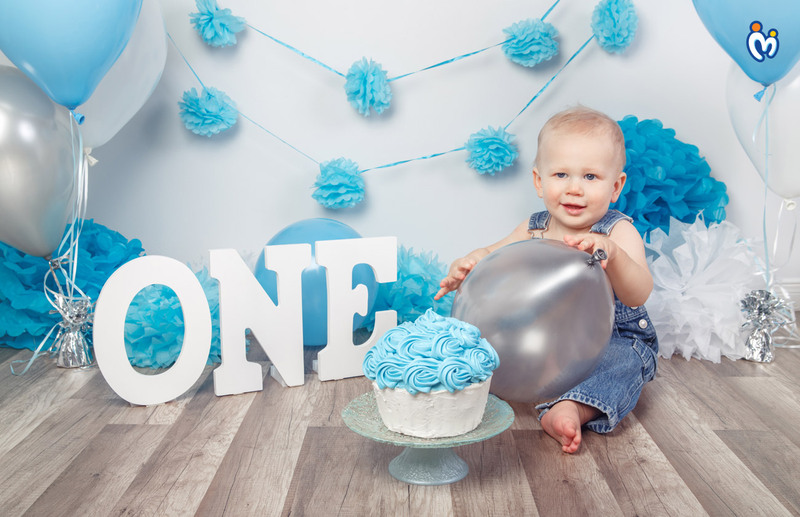 First birthday is the time when your baby is too small to understand or take an active part in his own party, but we as parents are overwhelmed with joy and plan the best birthday party so that it can be remembered by all. 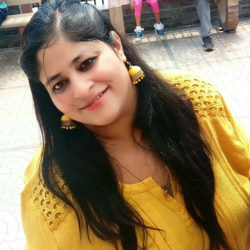 Focusing on the 1st birthday, there are N number of challenges parent faces, such as venue, birthday theme, return gifts, menu, dress code and what not. Being a mother myself, I took almost 3 months to finish everything for my kid’s 1st birthday party. I made a checklist, mentioning the things that I could not miss. The most important thing for any birthday party is deciding the theme. Once the theme is decided everything else falls into place. Birthday themes can be categorized into – Girls and Boys theme. As it is said girls are made of with sugar, spice, and everything nice. We need to keep in mind that the theme should be bright with pastel shades, floral and lacy or I should say with some girly touch. Candy land theme – Candy land theme is the most colourful and loved theme by all age groups. 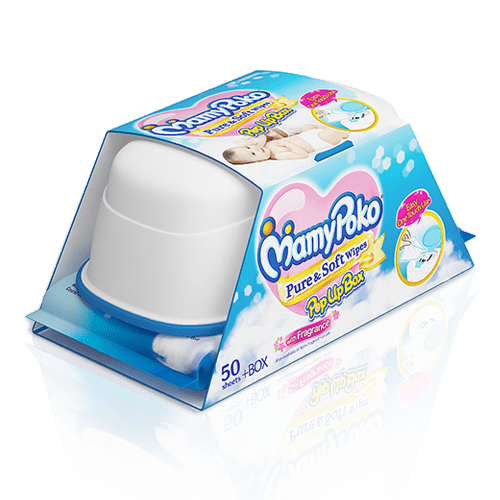 It can be ideal for both the genders (girl/boy). The theme is full of colours, balloons, candies, ice-cream, cupcakes, jelly and what not. If you are looking for a cool and colourful birthday theme, then candy land is the one for you. This theme is the most loved theme across the globe and many celebs have chosen the same for their kids – one such example is Shilpa Shetty Kundra. 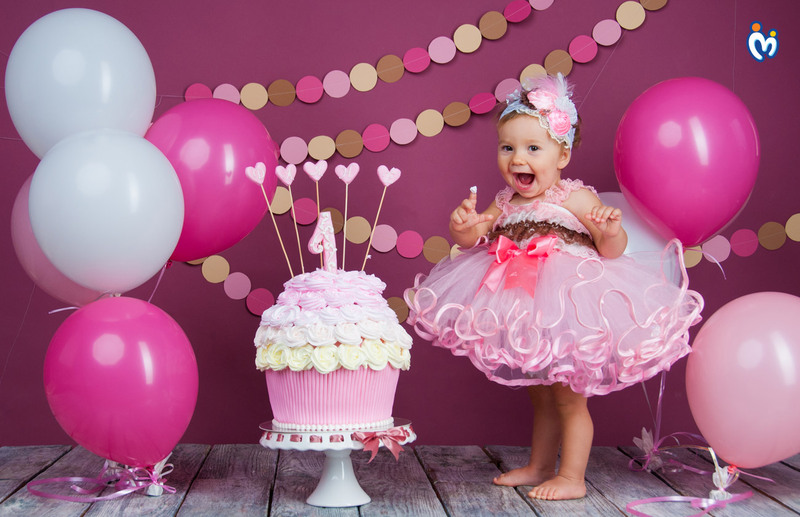 Princess theme – It’s the perfect theme for your little princess, colour the town pink with cute floral ribbons, flower decoration and all things girly, with tiaras and balloons, and dress your angel as a princess. Minnie Mouse theme– One of the most loved themes is Minnie Mouse theme – one can decorate the place with red bows and polka dots all over. The theme can be customized per your choice, such as writing name of the guest on bows and asking them to wear during the birthday. 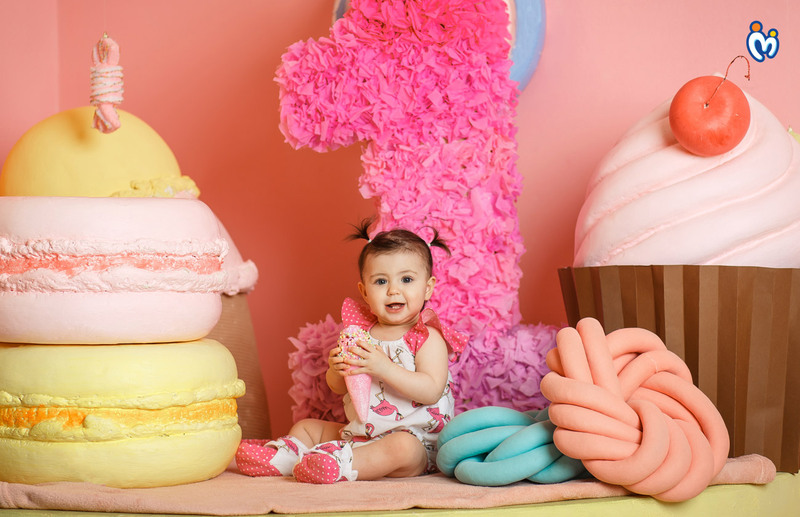 1st birthday pink balloons theme – This theme is the cutest and you can say the most innocent theme. The pink balloon theme is one wherein the decoration will consist of pink and few pastel shades. Be it crockery, balloons or cake – everything will be pink. To top it more and make it look more special all the items (balloons, caps, decoration) will have 1st written on them. 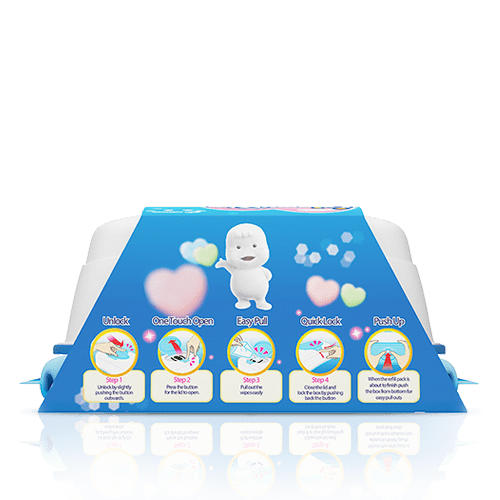 I have penned down the most interesting and loved themes for a baby girl, there are many more themes one can choose from – Disney Frozen, Shimmer and Shine, Sofia, Twinkle Twinkle Little Star, tea party, mermaid theme, Cinderella etc. to name a few. Cars Theme – The most loved theme by boys is cars birthday theme; the car birthday theme is designed especially for boys. In this theme, we can make tracks over, design table in shape of car and decorate with cars all over. Mickey Mouse – The most loved cartoon character is Mickey Mouse and kids love the idea that they are going to a Mickey Mouse themed birthday party. Let the kids wear head-gear and let them enjoy. Paw Petrol – It’s the most loved theme by young ones, as the theme has everything. I mean the characters this themes covers puppies too. This theme is unisex. Minion Theme – Minion theme has the perfect colour combination of blue and yellow. Decorate the place with balloons and minions hanging all over. Design cupcakes to give it a personal touch. There are many more themes to choose as per your likes such as – Star Wars, superheroes, Avengers, 1st birthday blue balloon themes etc. to name a few. Important Tip – At the age of 1, your kid is small to understand, design their party in such a way that they too can enjoy, keep the gathering less, and choose a ventilated property. Do not overdress the baby. Keep it simple and stylish.